USTA Southwest is looking for an experienced Adult/Senior Competitive Manager to oversee USTA Leagues and adult play. A job description is below. Experience and knowledge of USTA Leagues and the NTRP system is needed. 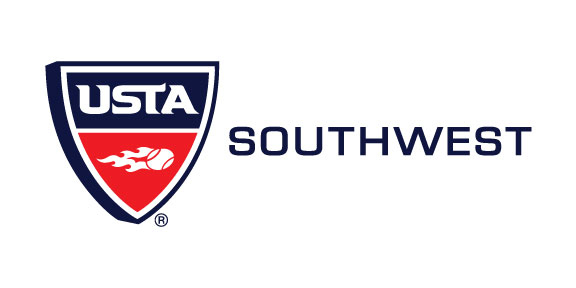 PURPOSE OF POSITION: To assist USTA Southwest in its mission to promote and develop the growth of tennis. This position is responsible for the management and administration of all adult/senior competitive tennis programs and initiatives identified in the SWS Strategic Plan. o Process USTA League Grievances/Appeals at the Section level and provide assistance and support to District Grievance Committees for local grievance issues. · Promote and administer adult/senior competitive tennis tournaments throughout the section. INTERNAL RELATIONSHIPS: This position has a strong relationship and communication with fellow SWS staff team members, SWS Local League Coordinators, Section League Coordinators, the National League Administrator and staff, SWS Board members, SWS Committee Chairs and their members. EXTERNAL RELATIONSHIPS: This position works to foster strong relationships within the tennis community of volunteers, facilities, partners, and members. TRAVEL DEMANDS: This position requires moderate travel, to include Section Championships, annual meetings with District leadership for goal prioritization and setting, USTA Staff Training, National Championship events as authorized, and oversight of section tournaments. Email: Send a cover letter, resume and salary requirements by January 15 to resumes@southwest.usta.com.